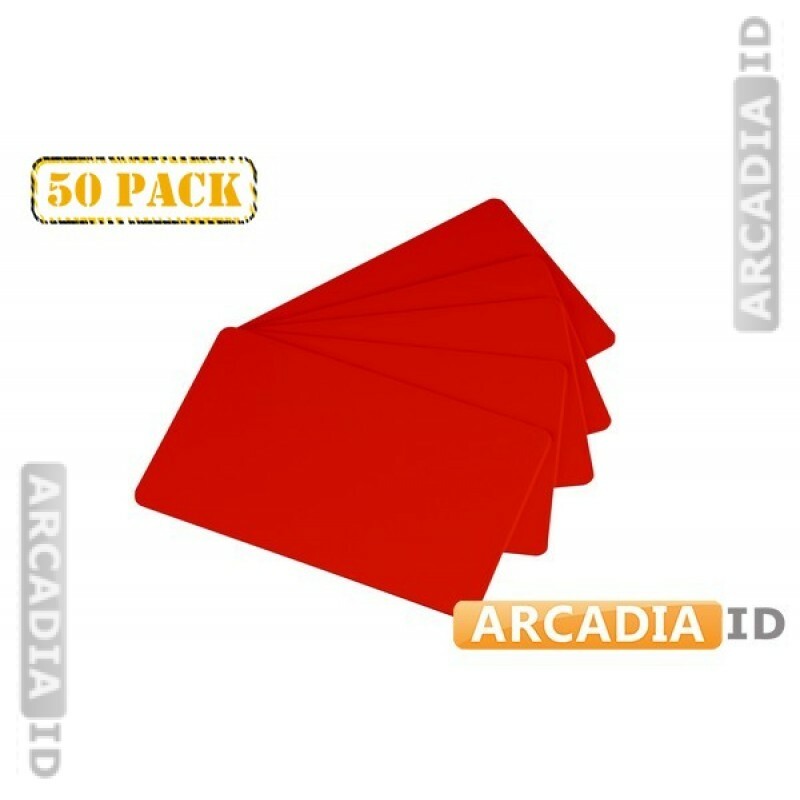 50 packs of red cards. These are blank ID cards that you can print on and laminate for use in your business. High quality blank cards that look and feel amazing. Can't find what you need? Get in touch now for more information. You can always depend on us for the very best prices and service.